Mazaya Qatar Real Estate on Tuesday reported a 167.3% year-on-year hike in its profits for the second quarter of 2018. Net profits amounted to QAR 22.53 million ($6.23 million) in Q2-18, compared to QAR 8.43 million ($2.33 million) in Q2-17, according to the company’s statement to the Qatar Stock Exchange (QSE). For the first half of 2018, the company’s profits levelled up 20.5% to QAR 16.21 million, from QAR 13.45 million in H1-17. Earnings per share (EPS) recorded QAR 0.14 for the six-month period ended 30 June, instead of QAR 0.116 for the same period of the prior year. It is worth noting that the firm’s losses reached QAR 6.32 million in Q1-18, against a profit of QAR 5.02 million in Q1-17. 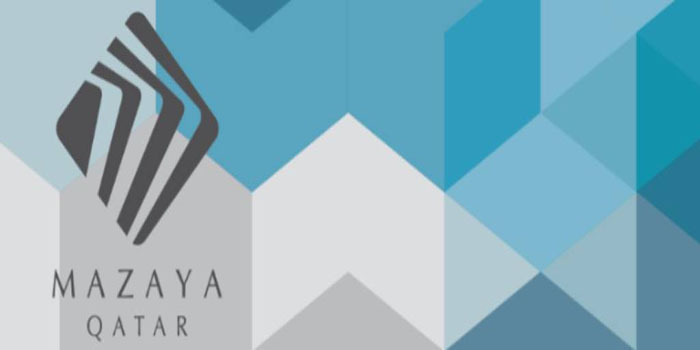 By 10:35 am Qatar time, Mazaya Qatar’s stock grew 2.79% at QAR 7.26.